New isn't always better. Sometimes something old with a fresh coat of paint can be just as good. It is amazing the difference a professional quality exterior or interior painting service can make to the overall appearance and appeal of a house. Faded and cracked paint are the main indicators of an aging. By retouching the paint and restoring the bright color and sheen of your interior and exterior surfaces, you can shave years off the look of your house. Smart color choices and creativity are your best allies when it comes to transforming a home with the use of color and contrast. When Painters NRH are done, you will feel as though you are walking into a totally transformed house. There's no need for renovations or expensive new finishes to make your home look modern and classy. 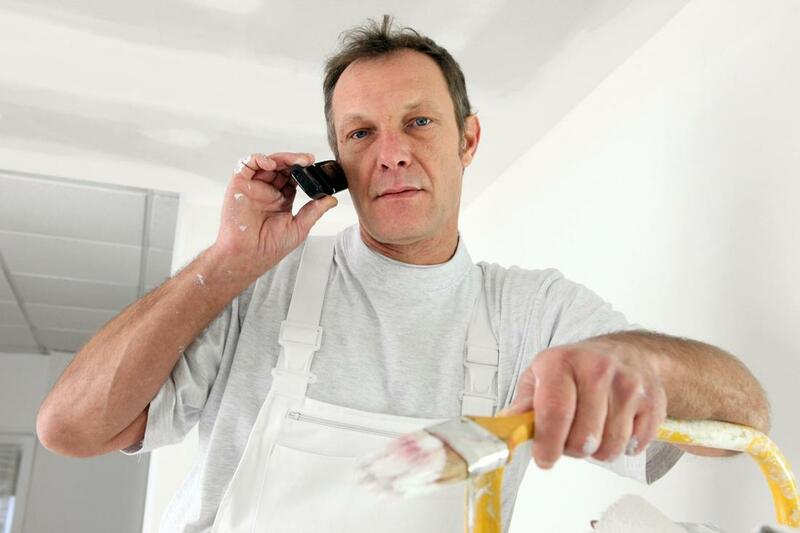 Painters NRH is a remodeling and house painting company founded in North Richland Hills, Texas. Our business focuses on residential painting which includes exterior surfaces as well as interior painting and finishing. We are skilled contractors, as well as, artists when it comes to our work. Our painters understand how to use color to achieve various looks and different types of atmospheres from one room to the next. We offer our aesthetic eye to customers to help them with their selection and ensure a beautiful and cohesive final result. Color choices can bring everything in your home together, and create the impression of a well designed and stylish house. We love being able to help our customers through the entire process from start to finish and seeing their reaction to the results. The joy that customer satisfaction brings us the one the key driving forces behind our commitment to quality and service. Painters NRH provides interior and exterior painting services. We can paint just about anything. Simply contact us with your request, and we will figure out how to be of assistance. Our most highly demanded services include cabinet painting, trim and doors, crown and baseboards, texture, and drywall. 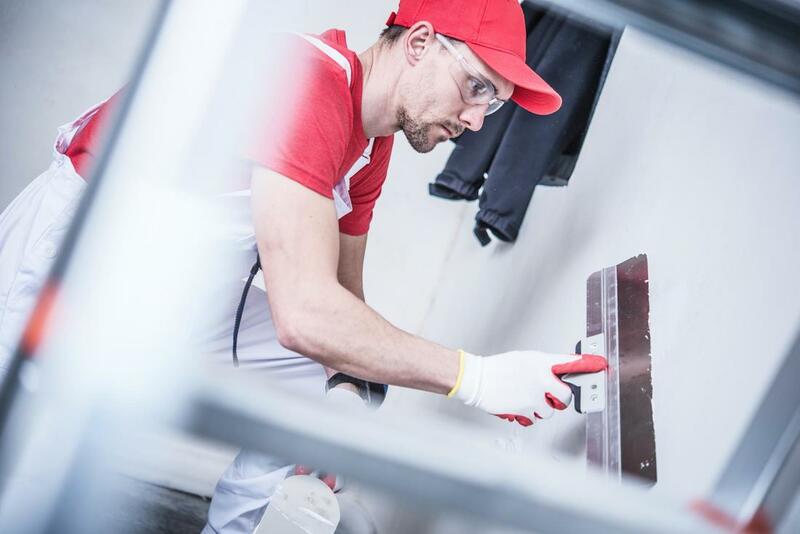 We complete each job according to a multistep process that includes proper priming, paint application, and finishing touches to make sure everything is flawless. Our base of operations is located in North Richland Hills, Texas, but we operate throughout the city and surrounding areas. Our area of service includes Keller, Colleyville, Southlake, Grapevine, Hurst, and Euless. If your house is located outside of these are, please contact us to inquire. The inside of your home should speak to your personality and style. It is your own private space to express yourself. Our interior painting service will help you express yourself through color and paint. 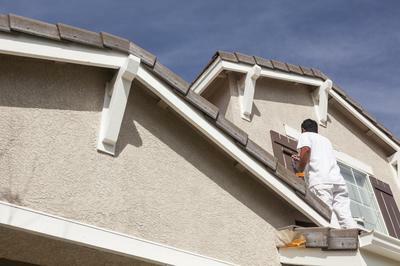 The exterior of your house can take a beating from the sun, wind, and rain exposure. 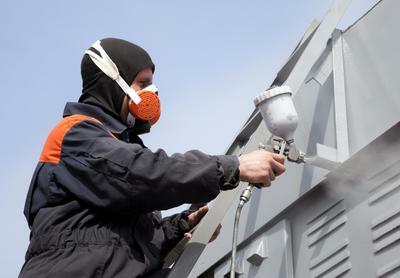 Freshen up the appearance of your with exterior painting service from Painters NRH to bring up your curb appeal. It is a shame to throw out dated looking cabinets that still function perfectly. The look of bathroom and kitchen cabinets can be transformed with a few easy steps. Painting or staining cabinets can hide scuffing or signs of aging, while new hardware adds a little bit of sparkle and shine. Panting trim and keeping doors painted and in good condition can help to ensure your house looks polished from top to bottom. It is a small touch that can be very impactful. With the right color choice and professional application, your house can look more sophisticated and refined. Some may say painted crown and baseboards are no longer in style when it comes to residential properties, but there is a lot of potential for modern and unique looks by choosing contrasting colors for walls and baseboards. 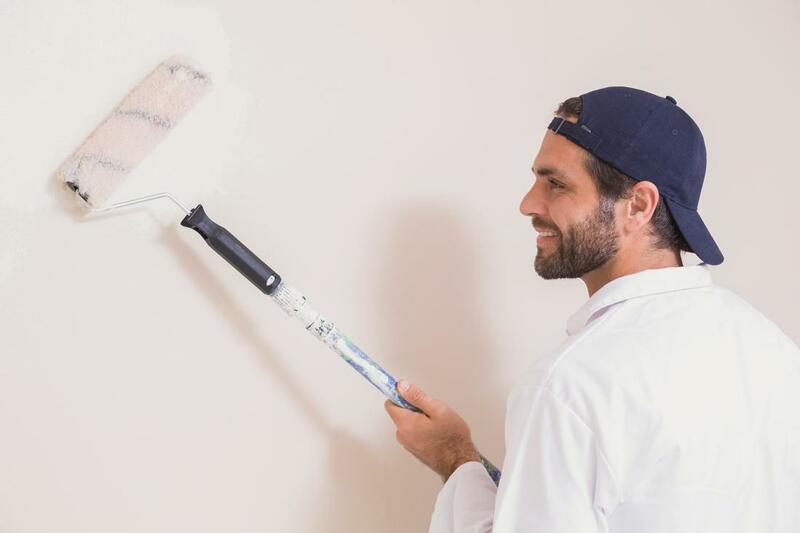 In addition to residential painting services, we provide wall texturing and drywall taping and finishing, priming, and repair service to get your wall ready for painting. ​You don't have to commit to anything when you contact us for further assistance or information. We understand that customers often need time to comparison shop and look around when searching for a professional house painter. Your mind may change multiple times before finally settling on a decision. It is perfectly normal, and we encourage you to contact us anyways. We can be reached by telephone or email. All contact information is provided on our website for your convenience. 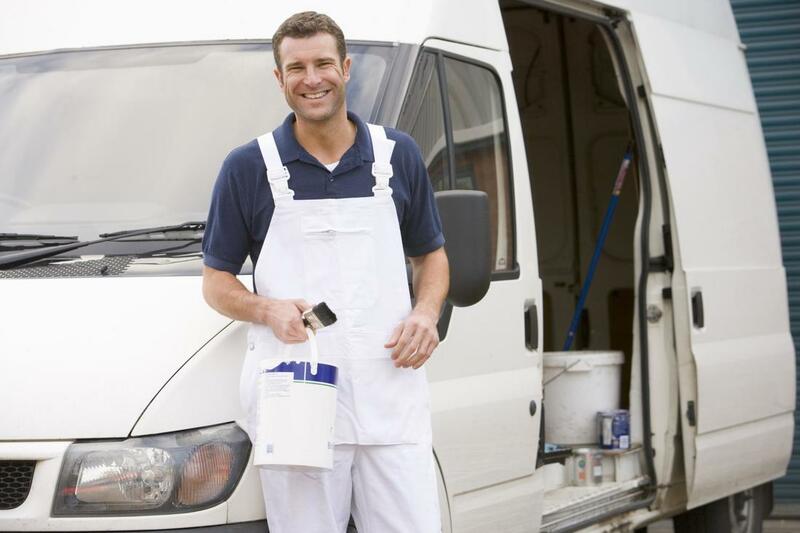 Let Painters NRH give you a free quote today! ​"Our house has been shades of beige as long as I can remember, I decided it was finally ok to try something new. North Richland Hills Painters helped me pick out the colors and ensured the walls looked perfectly painted." Warren C.
​"Thank you for the assistance with patching up our drywall and repainting the surface after an accident. It looks absolutely perfect and no one would ever know anything had happened to that wall if I didn't tell them." - Krista H.
​"I used to do all the painting around the house myself, but after using North Richland Hills Painters, I've changed my mind about painting companies. They can provide quality work at exceptional prices, and I feel it is worth every penny." - Art L.